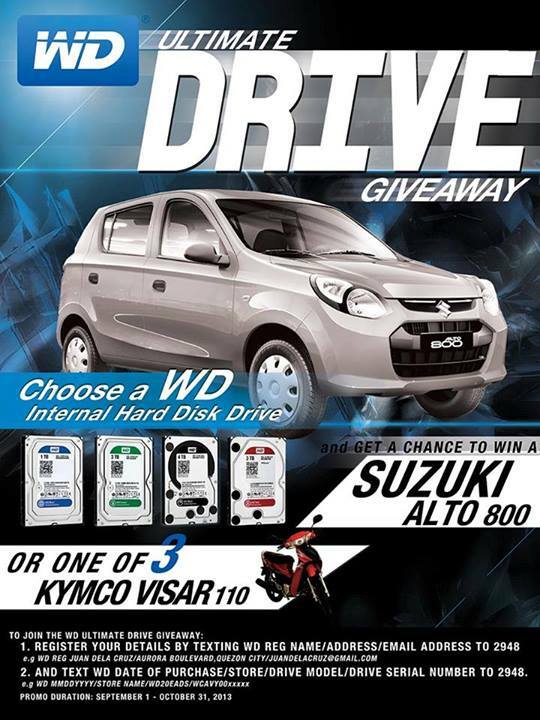 A few days ago, a WD contest poster (The WD Ultimate Drive Giveaway) where shared on Facebook, where you will get a chance to win a Suzuki Alto 800. This promo is valid in the Philippines. Check out more details below on how you can join the said contest. For every purchase of a WD internal hard disk drive, including WD Green, Blue, Black and Red, you get 1 entry for the said contest. To join the contest, simply do the following after you have purchased a WD drive. 2. You will receive a text confirming your registration. Next is that you should text the WD Date of Purchase/Store/Drive Model/Drive Serial Number and send it to 2948. You might be asking where can you find the drive model and drive serial number. The Drive model should look something like “WD10EZEX” or “WD5000AAKX” or “WD20EZRX”, something like those, and could be located in the upper portion of the drive. Meanwhile, the Drive Serial number is printed somewhere in the middle of lower section in front of the hard drive, where the drive model is also located. It’s an alpha numeric serial number and looks something like “WCAVYY001234” or “WCC2EE123456” or something like those. There will be 1 winner of a brand new Suzuki Alto 800, or one of the 3 Kymco Visar 110 motorcycle. Promo duration is from September 1 to October 31, 2013. 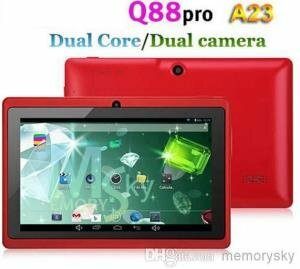 You may also visit www.wdthepowerofchoice.com for more information. Don’t forget to share this post on facebook, twitter and to other social network.